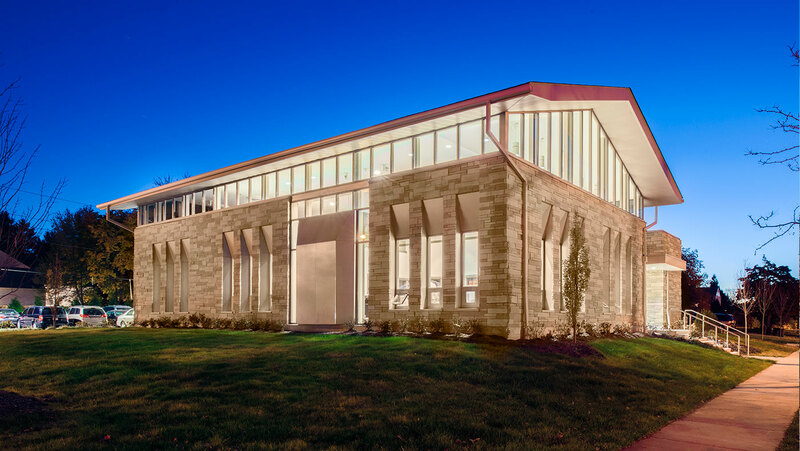 Sited in suburban University Heights, the building appropriately takes its formal cues and scale from the neighboring residential architecture. 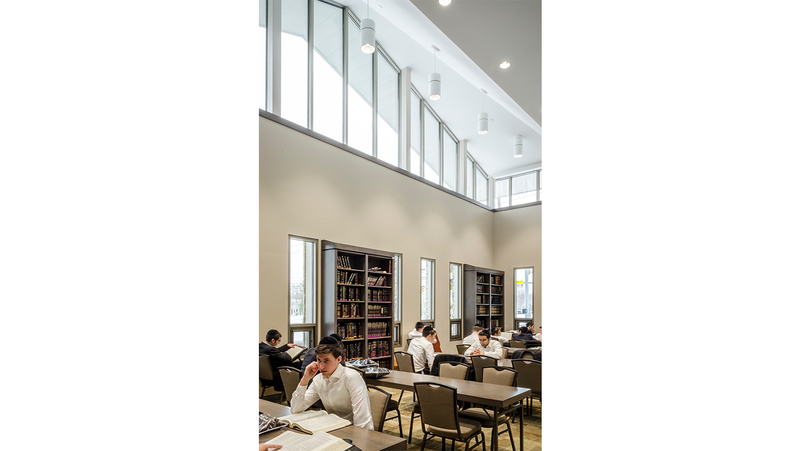 Pure and simple in form, the building reflects the Kollel’s straightforward program: an open core study space, social hall and sanctuary. Before the Kollel was built, members gathered in a nearby storefront to study, read and worship. 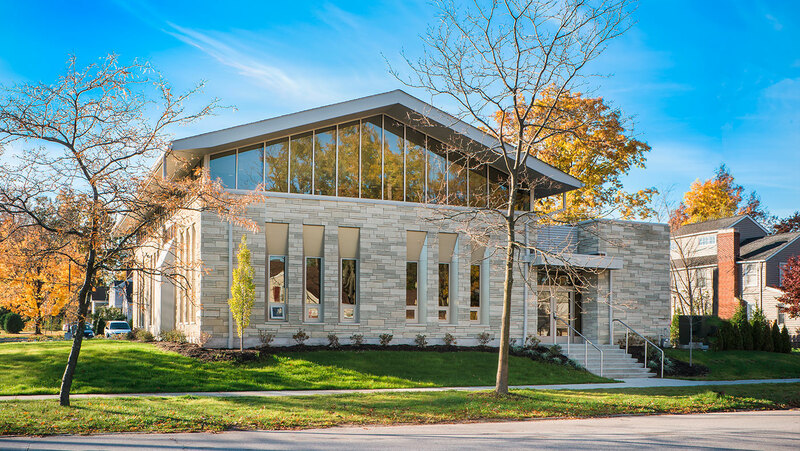 Today, University Heights orthodox community embraces a new center specifically devoted to the study of the Torah. 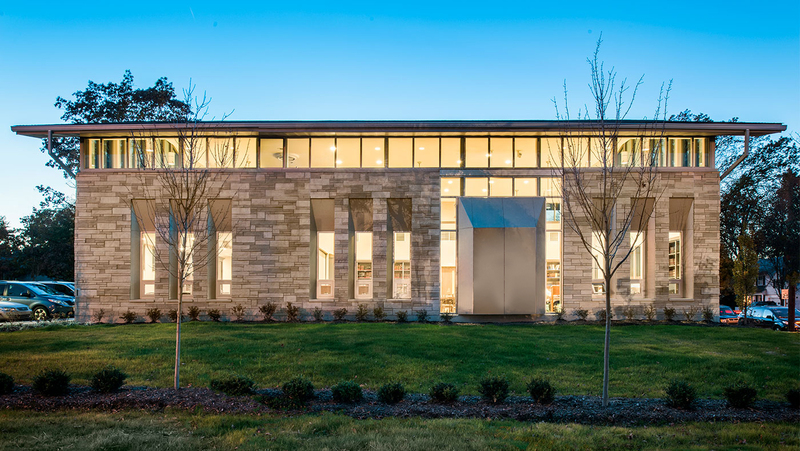 Sited in suburban University Heights, the building appropriately takes its formal cues and scale from the neighboring residential architecture. 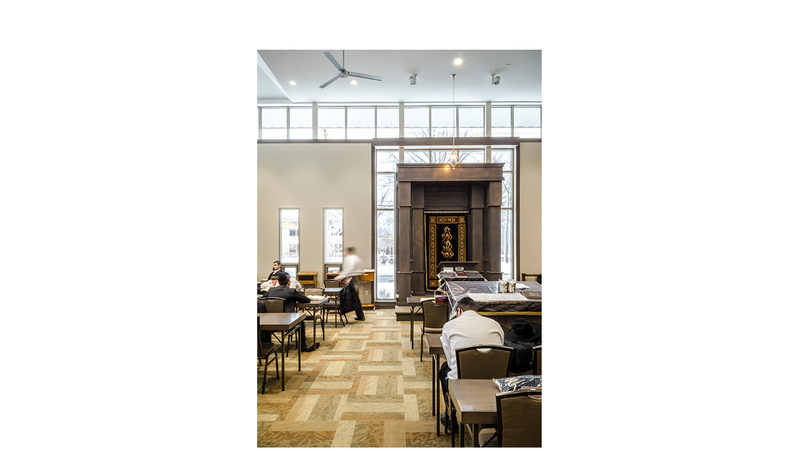 Pure and simple in form, the building reflects the Kollel’s straightforward program: an open core study space, social hall and sanctuary. By housing a highly text-oriented program, comfortable interior light levels are essential. The encircling clearstory and tall inset windows pull in abundant daylight for the readers, and is complemented by the soft light of LEDs. To accommodate gatherings that observe gender separation, a mezzanine allows for the custom in a smaller-scaled building. 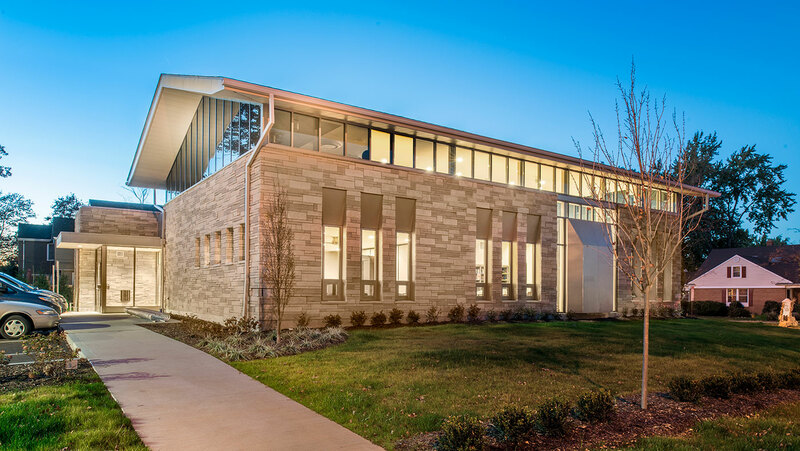 A masonry exterior alludes to traditional temple architecture while exuding a clean modern aesthetic. Not only was the architectural design sensitive to Jewish traditions and customs, but the engineering was as well. 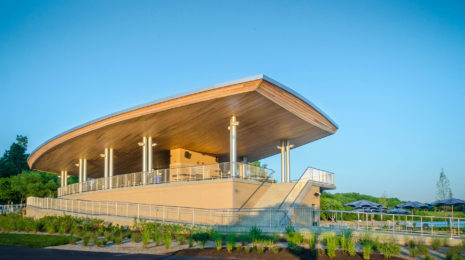 With an orthodox community that observes the Sabbath, MEP systems were specifically engineered to accommodate these customs, avoiding any kind of exertion of users. The solution included digital switches, zoning, and a detailed programmed schedule for operating the elevator, lighting, and HVAC. On other days of the week, both manual and automatic controls are used for ultimate flexibility. 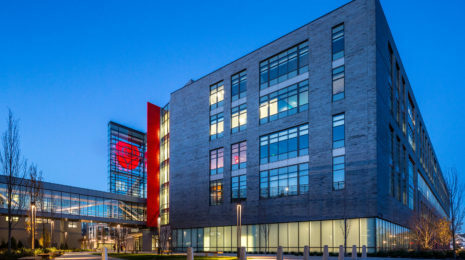 At exterior walls, electric heat was successfully designed into the casework, which is atypical for this construction type. Considering the close proximity of neighboring homes in tandem with the city’s no tolerance policy for light trespass, site lighting needed to be designed with sensitivity and precision. The end result is a subtle but effective glow that is unobtrusive and is appropriately scaled to the residential neighborhood.